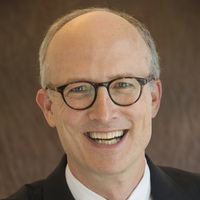 Edward Pittman is the Associate Dean of the College for Campus Life at Vassar College where he has worked for the last 22 years. He has oversight of quality of campus life matters, dialogue engagement, first year programs and diversity initiatives within the Dean of the College division. As a dean he has also developed campus life and bias response mechanisms, all-college engagement initiatives and cultural centers for various identity communities. Edward received a B.A. from Vassar, a Masters in Education from the State University of New York and holds a doctorate in Higher Education Management from the University of Pennsylvania.